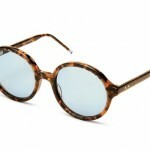 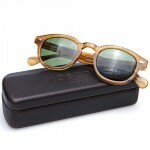 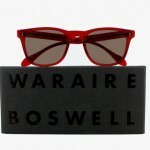 Shwood presents the Oswald, the latest in their lineup of wooden sunglasses, perfect the spring season. 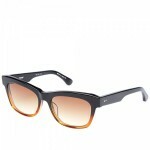 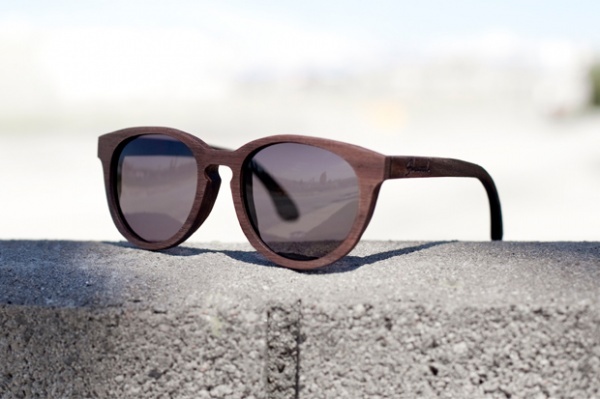 Wood grain handcrafted sunglasses, these specs are perfect for the season. 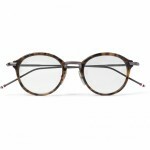 Afterall, it’s a season of renewal, so get decked out in the Zebrawood or Walnut offerings from Shwood, available online now through Shwood and Bricksworth.